1/2AC cul-de-sac property with greenbelt at the back. 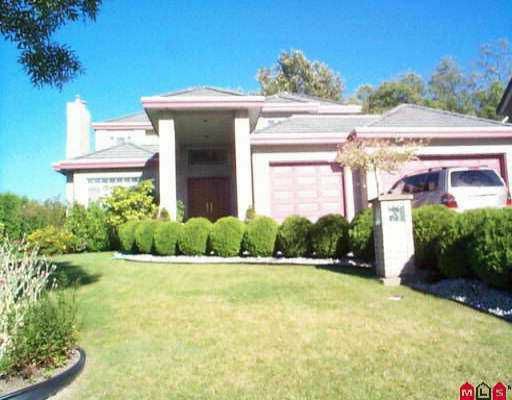 6 bedrooms, 5 baths with fully finished basement in Fraser Ridge area. Try your offers!